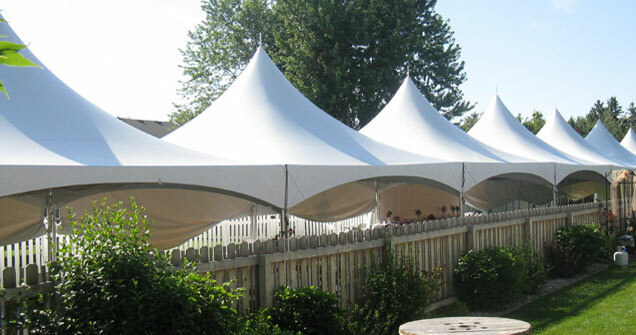 Thanks for considering Canton Canopies for your next special event or party. We appreciate your confidence and strive to make every rental successful. We have tried to include information in our site to help make the planning of your event easier and more informative, and remember we are only a phone call away. Whether it’s information on what equipment might work best for your event, or what size equipment will best fit your needs, we are only a phone call or click away. 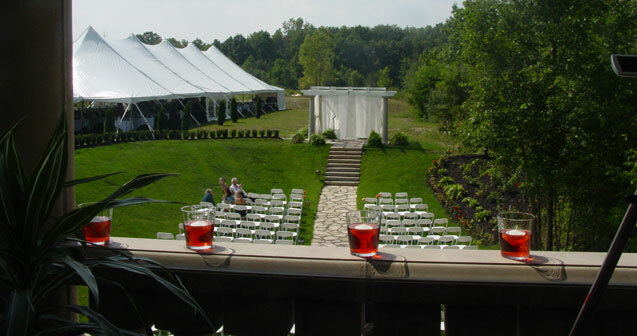 First time planning an event, or unsure of what equipment is right for your event? 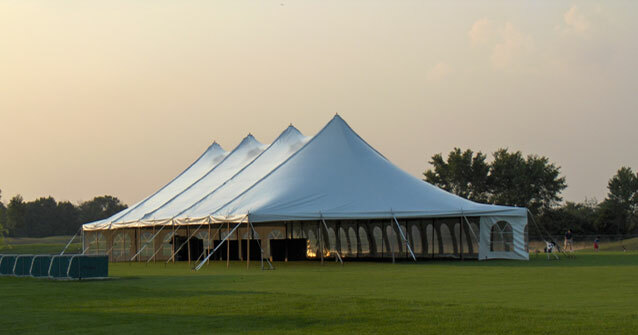 Our web site is full of helpful information and our experienced staff (only a phone call away) will walk you through the process and help you determine the right equipment for your event. Plymouth, Canton, Northville, Novi, Livonia, Ann Arbor, and South Lyon Michigan are just a few of the local communities in the greater Metro Detroit area that we serve. We are in the office Monday thru Friday 9-5 and on Saturday 9-1.